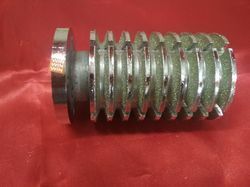 Our range of products include diamond pulley wheel, diamond pulley grinding wheel, electroplated diamond pulley wheel and electroplated diamond grinding wheel. 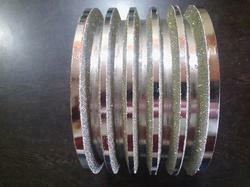 We are offering Diamond Belt Grinding Pulley Wheel to our client and our product is made of good quality. 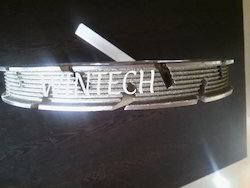 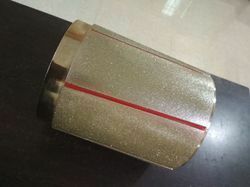 We are offering Electroplated Diamond Pulley Wheel to our client.